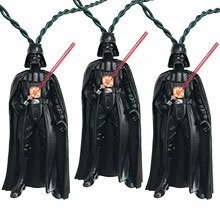 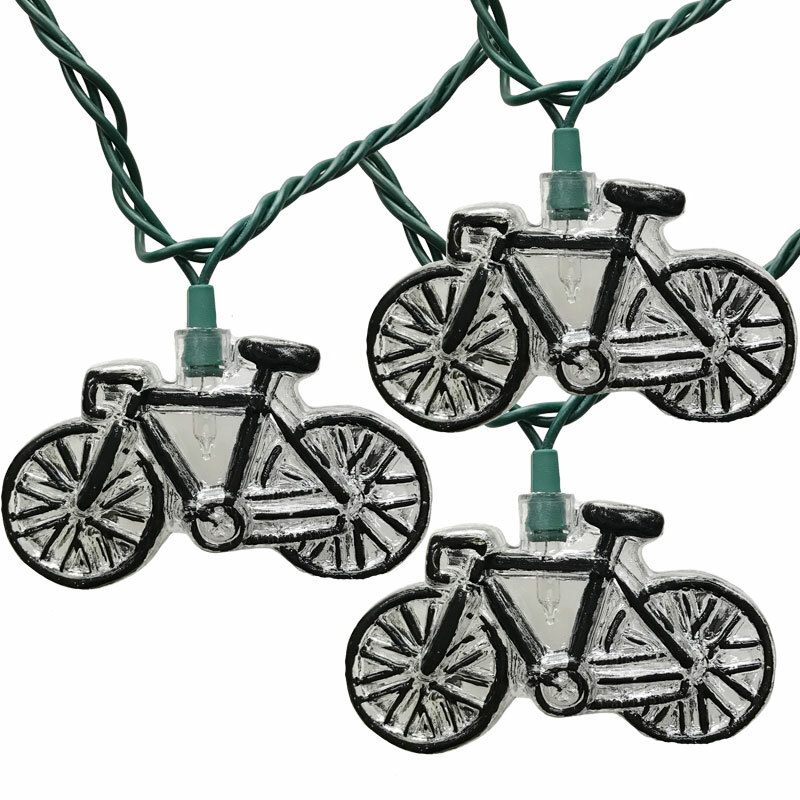 Bicycle Party String Lights - 8.5 ft. 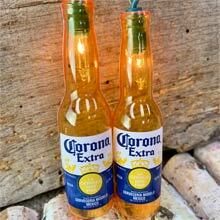 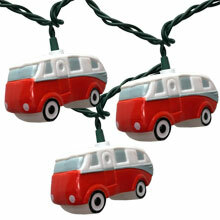 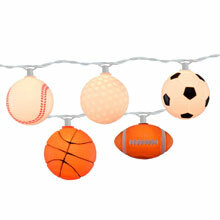 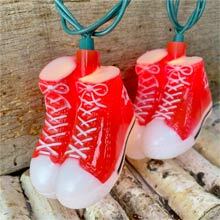 Bicycle party string lights for any outdoor activist or bicyclist. 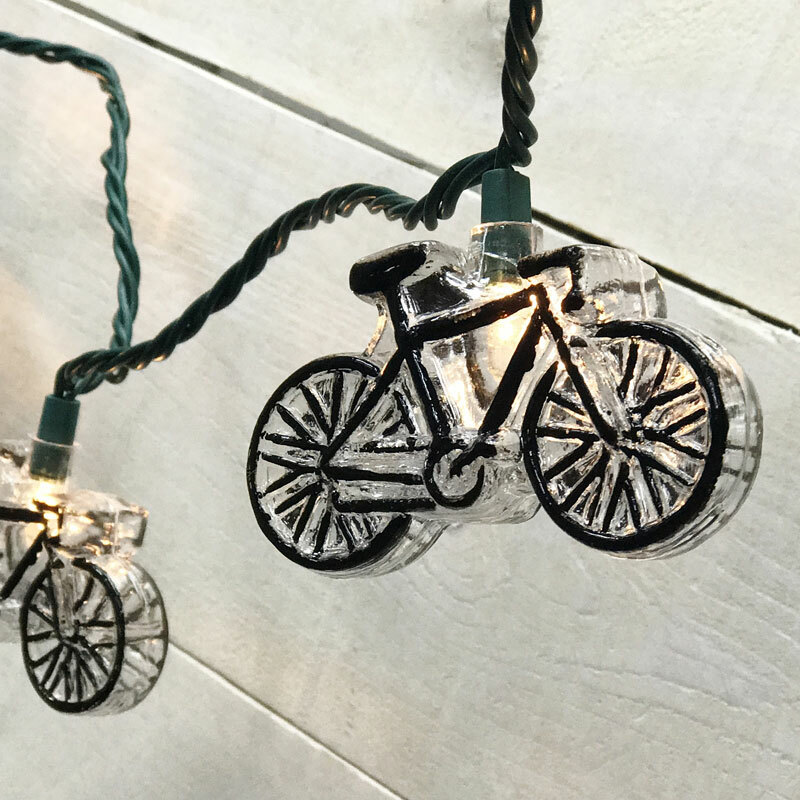 The bicycle string light set features 10 black bicycle light covers and 10 mini clear light bulbs spread out on an 8.5 inch green cord. 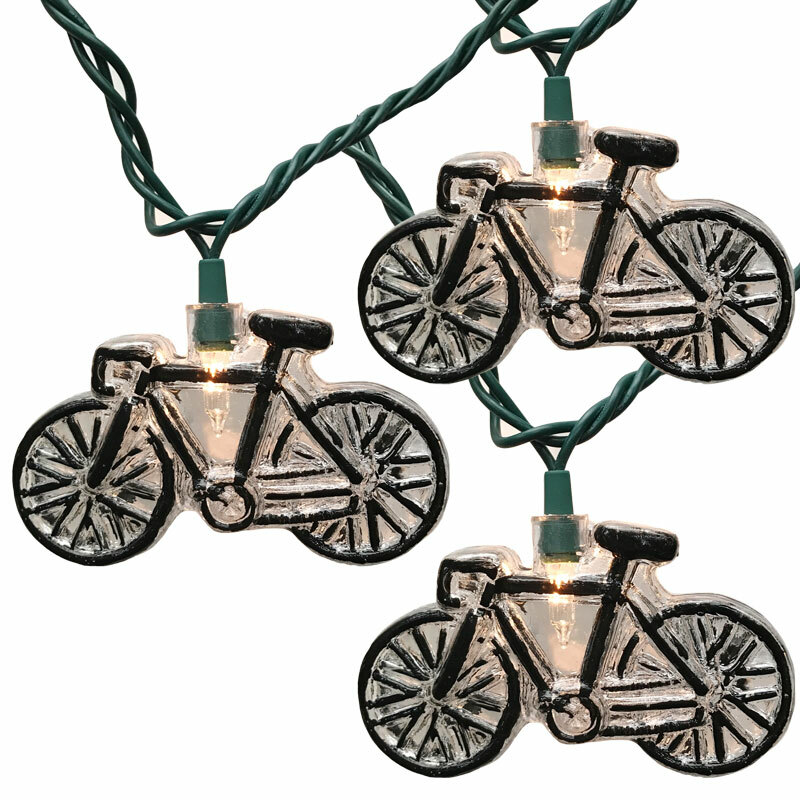 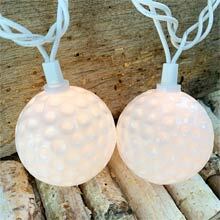 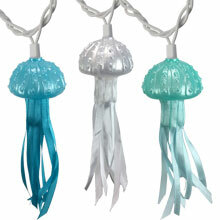 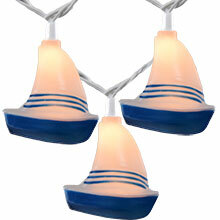 These bicycle string lights are perfect to hang in bedrooms, parties, patios, and more! 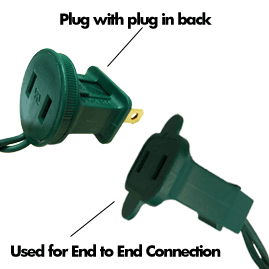 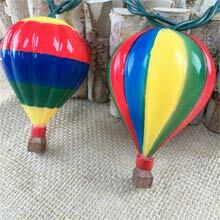 The end to end connection on your string lights.